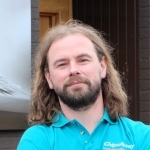 Keith McGowan has been a part of the ChipsAway network since 2001. 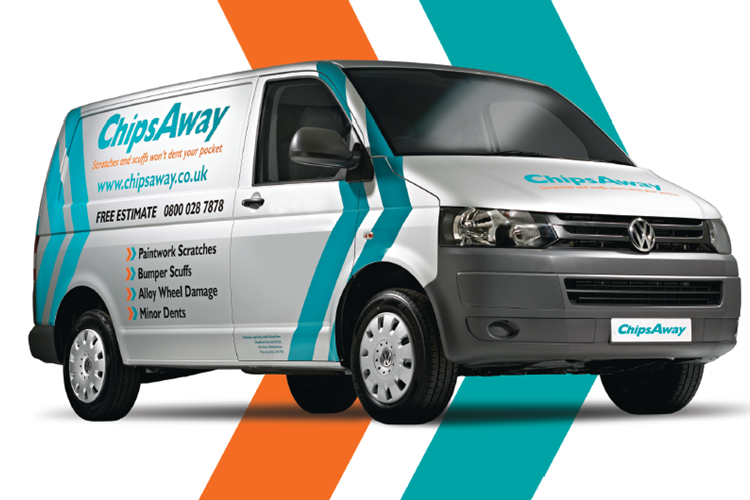 Keith now operates one of the largest Car Care Centres in the UK, ChipsAway Glasgow. I just wanted to let you know how delighted I am with the repair work carried out on my Peugeot 208 today. My local specialist David arrived very prompt at 8.30AMand got straight to work. He was very polite and professional throughout the whole repair. The repair took just over 1 hour from start to finish which was really very good. ... Read more The end result is so perfect that you would not know that it had been repaired at all. I would like at say thank you to the ChipsAway team and especially to David for his excellent work. The rear bumper of my car had a sharp dent to both the metal part and the black plastic part. Kenny spent over four hours working on the damage and when he had finished you would not know there had been any damage to the car. I am a perfectionist and was thoroughly delighted with the level of skill and workmanship from Kenny. Kenny ... Read more was happy to explain any aspect of the work as he was working. All work was completed at my home in the drive. Kenny is an exceptionally skilled individual and I would have no hesitation in recommending him or ChipsAway. Great service, great job. I got the work done at the beginning of April, so i am a bit slow in providing feedback, but i couldn’t let it go without commenting. Thanks Keith, quality job, professional and a very fair price. I would recommend anytime. A really excellent job by Keith from Chips Away in Glasgow, who fixed a pretty deep scratch/dent to the back door of a car. It pretty much looks as good as new. 10/10 I had a deep scratch on my passenger door which was sitting in a dent. After taking my car to chips away it's like it never happened. Door is perfect. Process was easy, they were flexible with collection and very friendly. Would recommend Thanks again!